The world is a marvelous place, filled with more wonders than we can imagine. 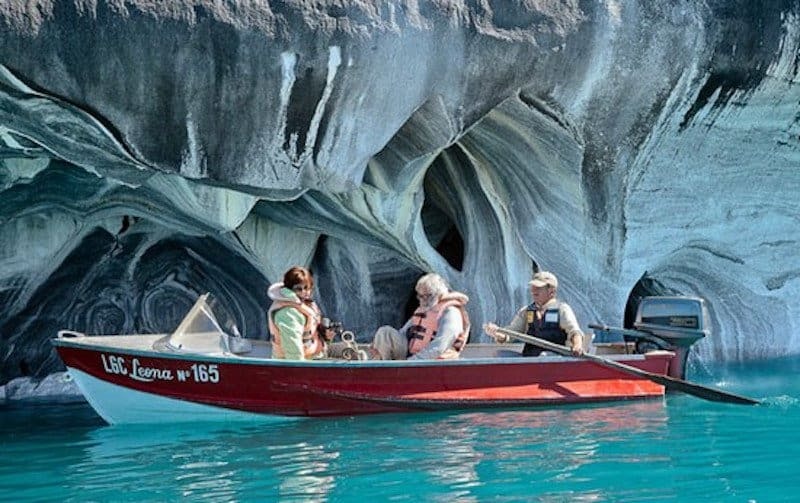 While there may only be seven wonders of the world, we’re sure these will fit your bill. Our list contains some of the most beautiful places you’ll ever see, and these are places that will make you want to book a plane ticket and fly there right now. So, if you’re looking for an amazing destination spot or just want to see how amazing our world truly is, read on to find some of the most beautiful places on our planet. 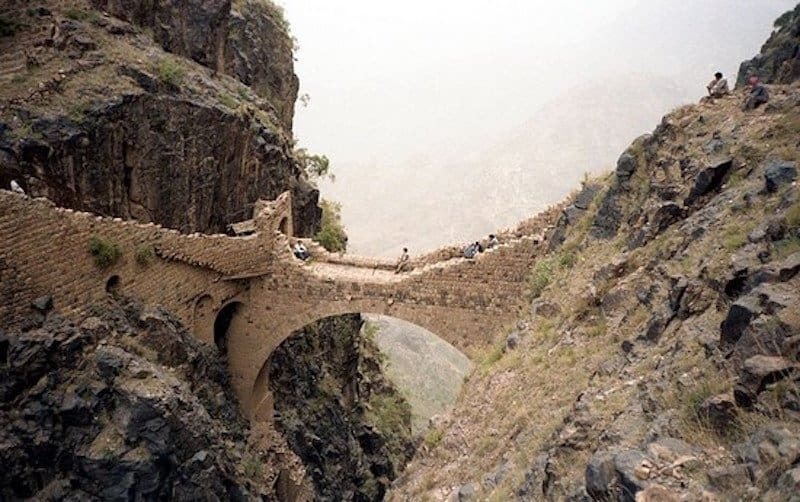 Constructed in the 17th century, this bridge is one of the scariest bridges ever created, connected to the tops of mountains in Yemen. 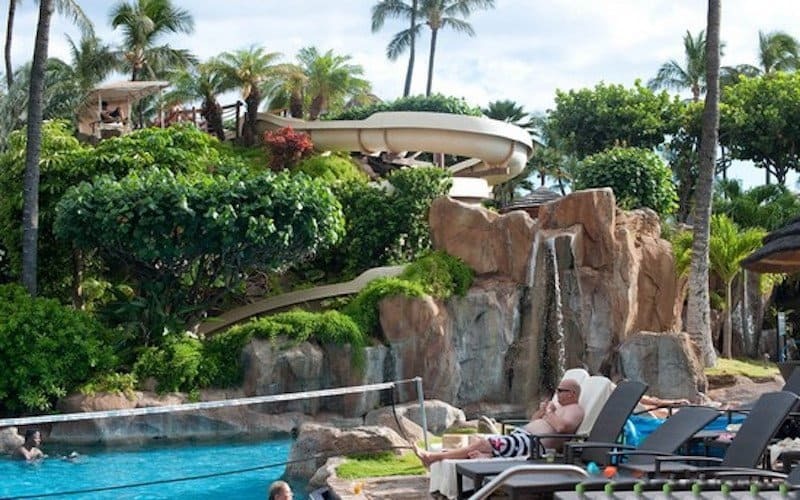 It would be amazing to be able to visit this resort. How often do you get to interact with nature and be pampered? Coast Near Marsa Matruh, Egypt. 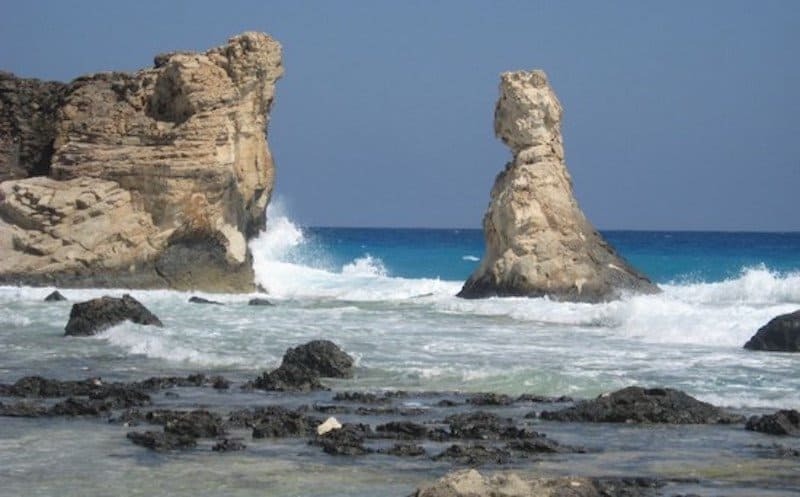 This amazing coast is located near Mersa Matruh, which is a major tourist resort in Egypt. The Mersa Matruh is well known for its white soft sand and calm transparent waters. One of the most amazing caves ever created, the Azure Temple was created by nature, the walls of this network of water-filled marble caverns show just how magnificent the world actually is. 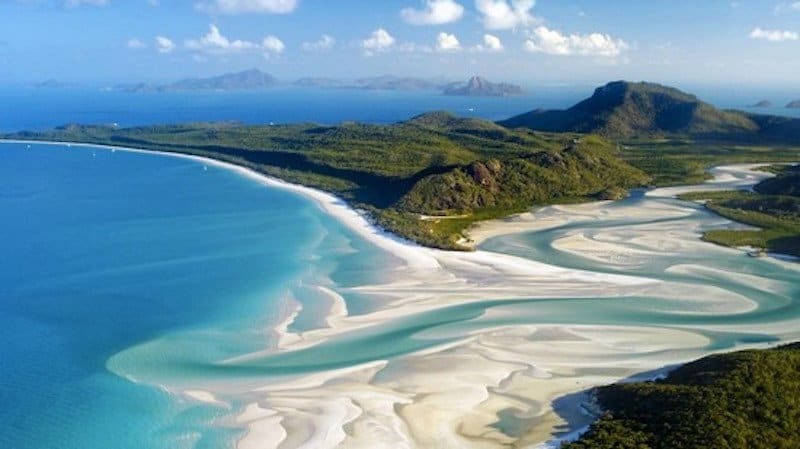 Known for its white sands, the Whitehave Beach stretches up to 7km along Whitsunday Island. The island is accessible by boats and is a huge tourist attraction in Australia. 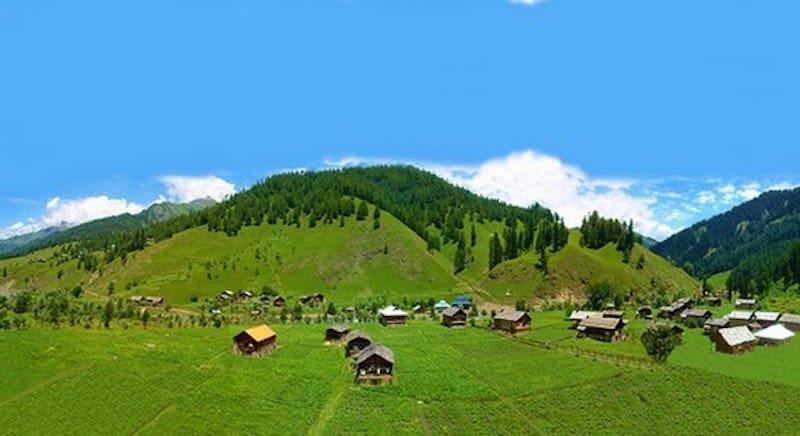 This has to be one of the most greenest destinations in the world, located on the top of a hill in Neelum Valley, Kashmir. 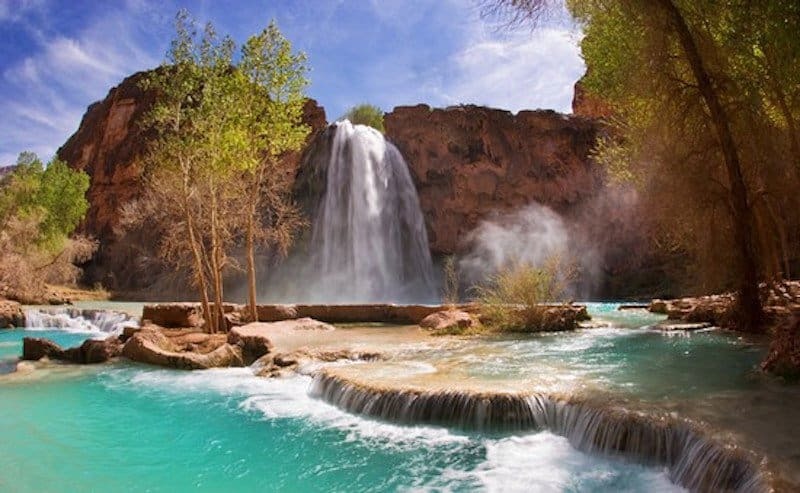 This amazing waterfall is located in Arizona, where it has thousands of visitors a year. 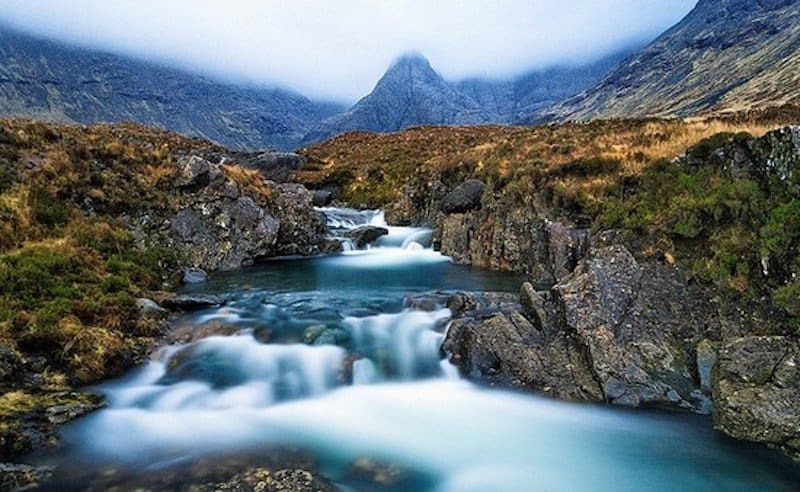 If you’re looking for an amazing place to go, you should definitely go to The Fairy Pools on the Isle of Skye in Scotland. The pools are both clear, cold, and look amazing. 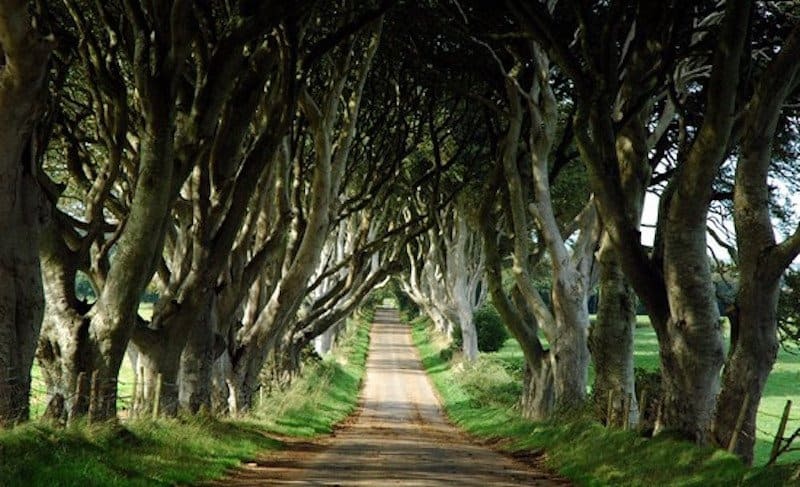 One of the most popular tourists attractions in the world, this amazing tunnel of trees is located in Northern Ireland. 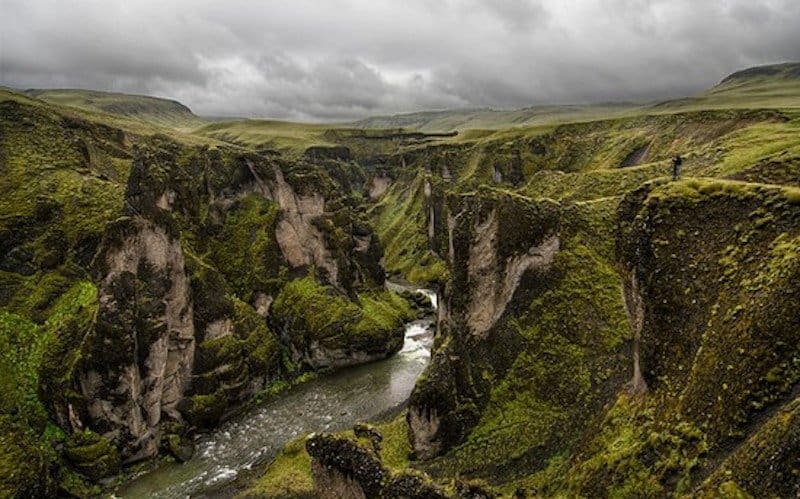 This amazing canyon is located South East of Iceland and is about 100m deep and 2 km long with the Fjaðrá river flowing through it.